Seamonster Lounge is a Wallingford staple offering an upscale experience to accompany their delicious cocktails and small plates. The client asked that their brand be elevated, but keeping some of the quirkiness that makes Wallingford so unique. 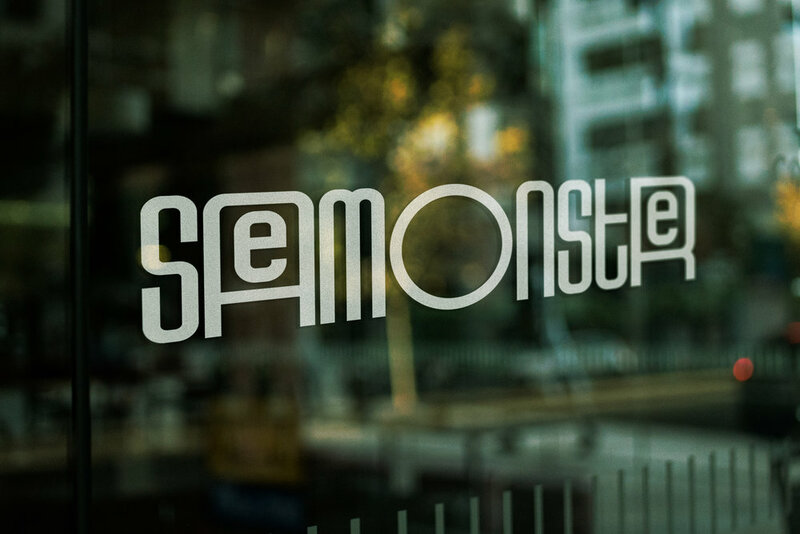 Create a logo and brand assets for Seamonster Lounge, a nightlife staple in Seattle, Washington. The brand should match the high-end tastes of the lounge regulars, but down-to-Earth and interesting to match the quaint borough where the lounge is located. 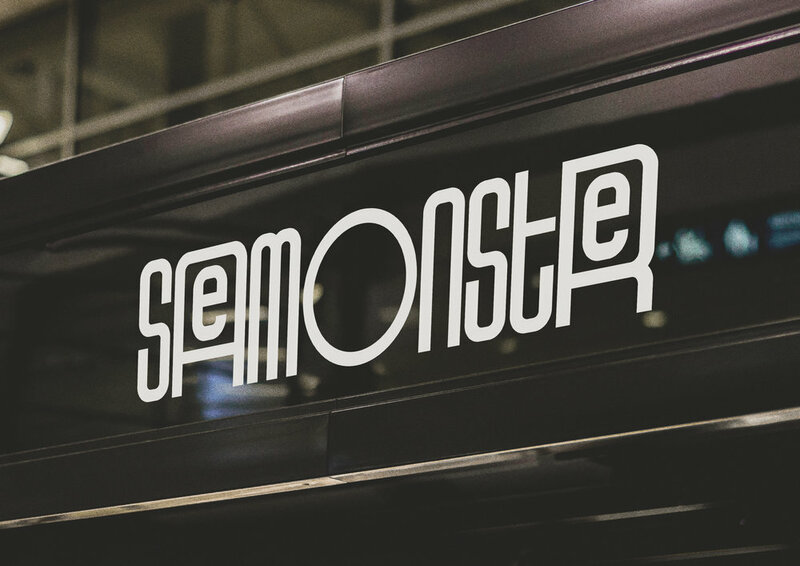 Seamonster is for the Seattle local looking for a place to have a cocktail after work—a place to relax after a long day. They serve high-end spirits, fine wines, and local beers, so there is something for everyone. Seamonster is away from the hustle of downtown and the customers like that.